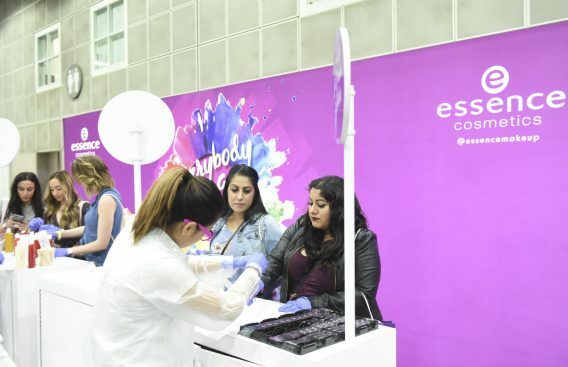 Every month, beauty junkies in the know receive a personalized glam bag of the hottest products from trailblazing “beauty box” upstart Ipsy. 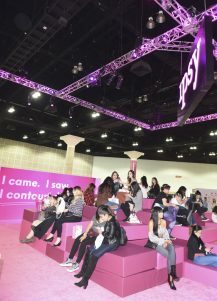 And for early risers or those who just can’t wait another 30 days for the next Glam Box to arrive, Rise & Shine deals await Ipsy subscribers—affectionately referred to as Ipsters—from top brands at below wholesale. 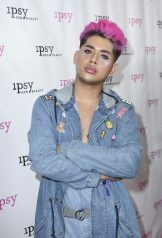 But Ipsters are not ones to be locked into the proverbial beauty box. 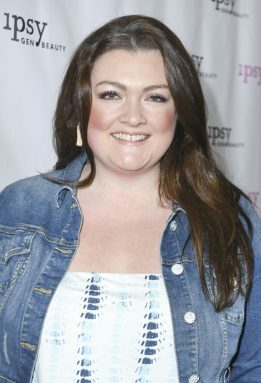 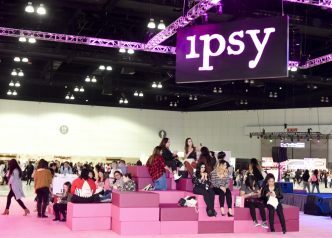 You see, Ipsy is about inclusiveness for women of all ages, shapes, and colours to explore their beauty potential. 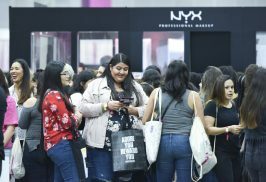 Forget the stand-offish “I’m so perfect and you are a mere mortal” approach that previously characterized the cosmetics’ industry. 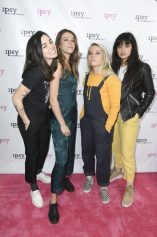 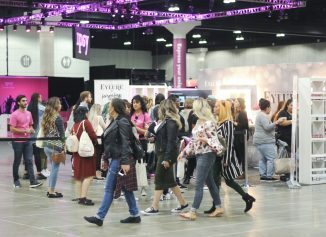 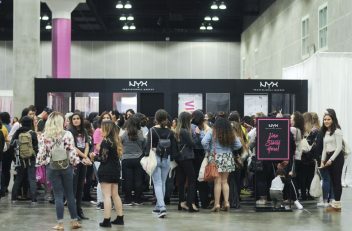 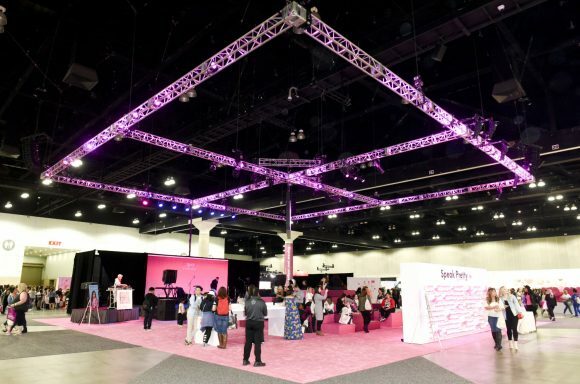 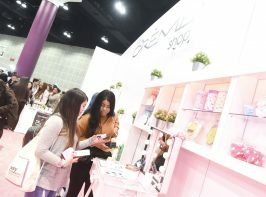 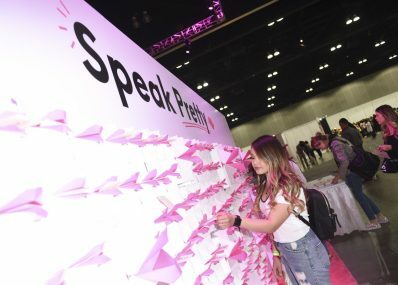 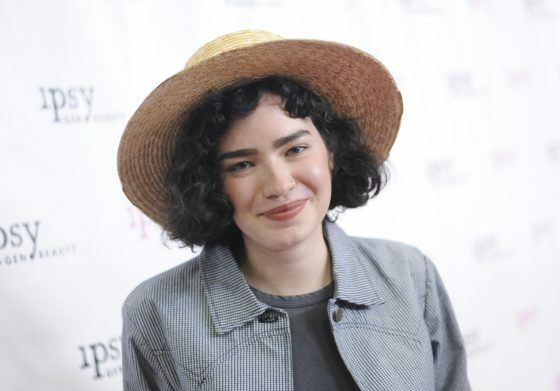 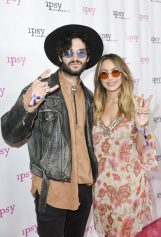 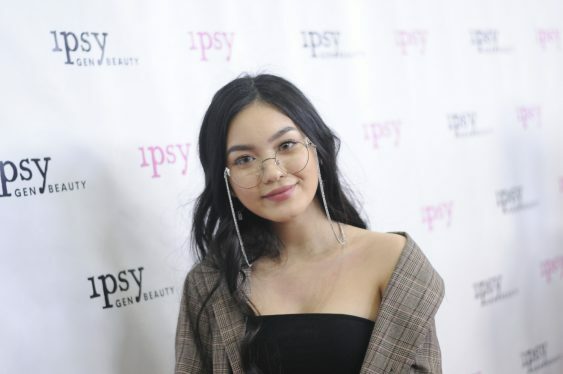 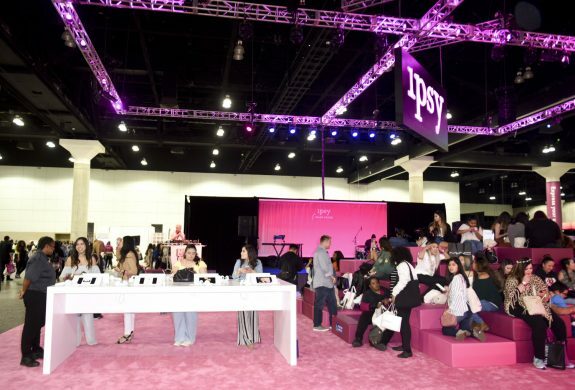 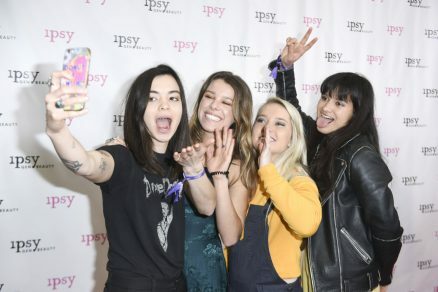 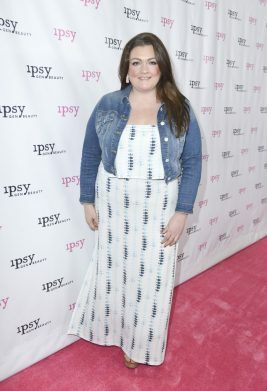 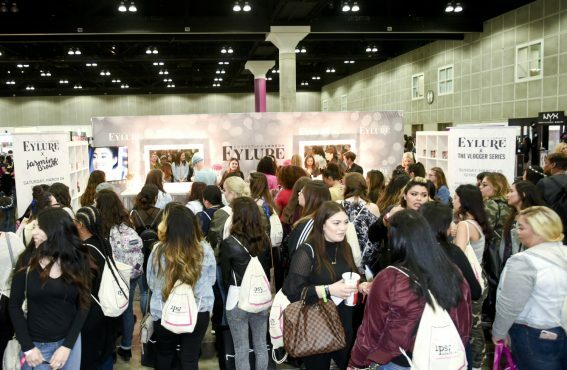 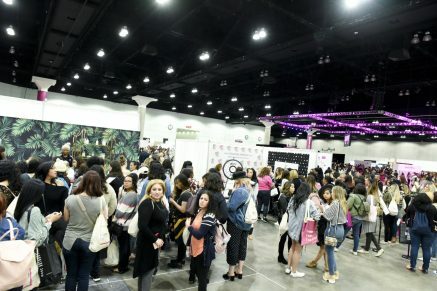 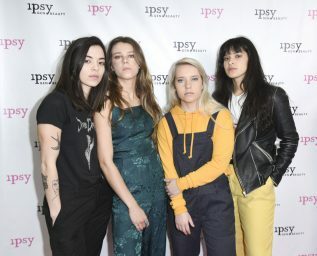 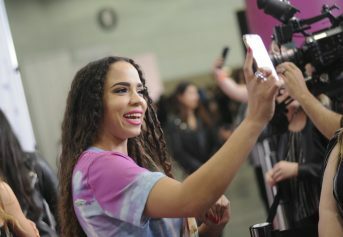 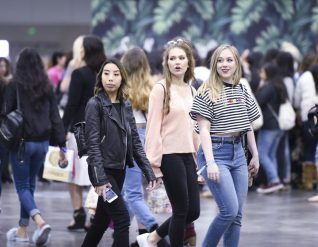 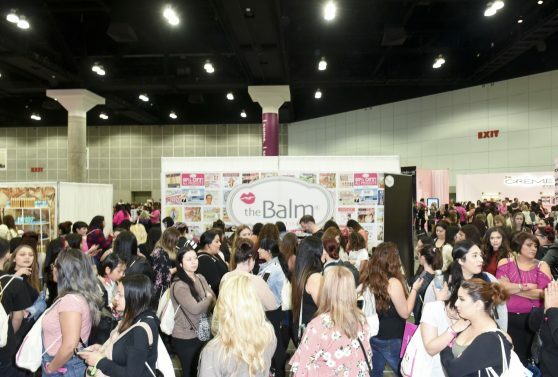 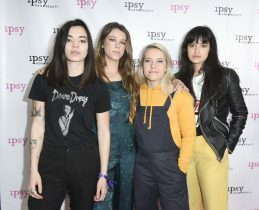 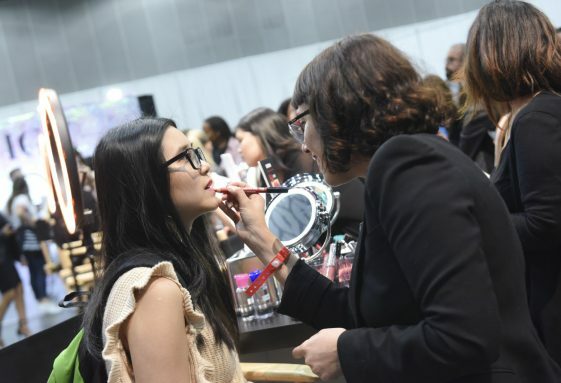 Ipsy Gen Beauty at the Los Angeles Convention Center is not just an oversized make-up mall: it’s an event where influencers, creators, and make-up devotees congregate for a weekend to discover, explore, and rejoice in all things that make us beautiful. 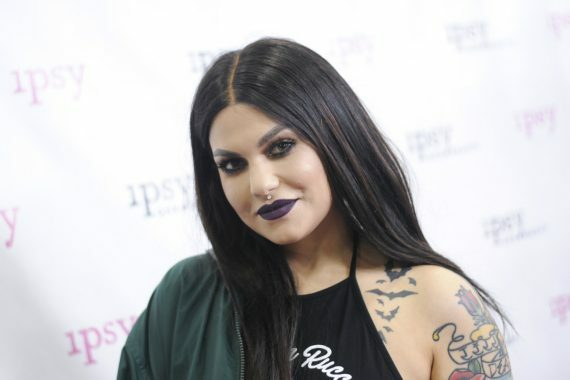 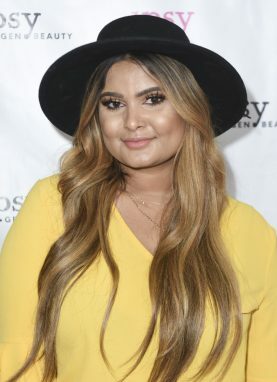 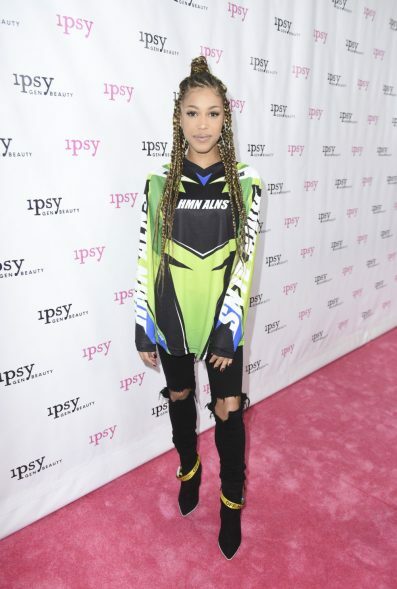 The red carpet rocked with influencers like Kandee Johnson, Gabriel Zamora, Nikita Dragun, Patrick Ta and many more. 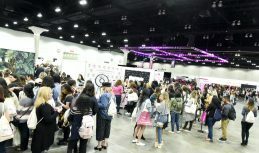 Brands represented were from all categories and price points: these included luxury lines like Lancôme, glam deity MAC, cheeky charm from theBalm, and newly launched affordable brands like Note and IPY that don’t compromise on quality. 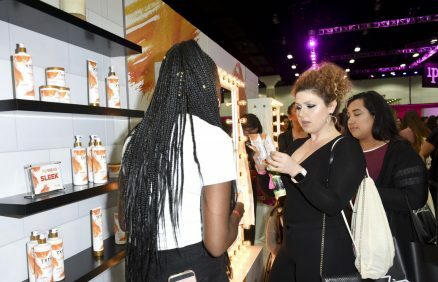 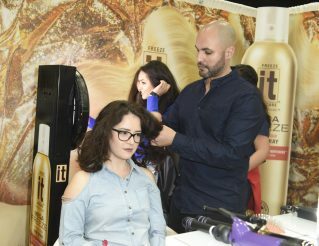 Eyelashes, hair care, brushes, and a multitude of boutique brands hosted dedicated make-up and hair stations where attendees could get touched up, blown out, or acquire how-to tips from brand ambassadors and artists. 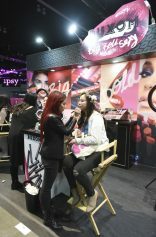 This was all augmented by a continuous schedule of workshops and live tutorials in the Beauty Lounge on subjects ranging from recreating ’90s-era grunge glamour to tips for achieving a flawless and natural radiance.